here i just wanna share a bargain but high quality product with you all. You can go to camping, fishing, or other outdoor activities with it, very durable i promise. Well, for the price, it's $36.99 originally but now it's $20.99 for selling, almost 50% off !!! 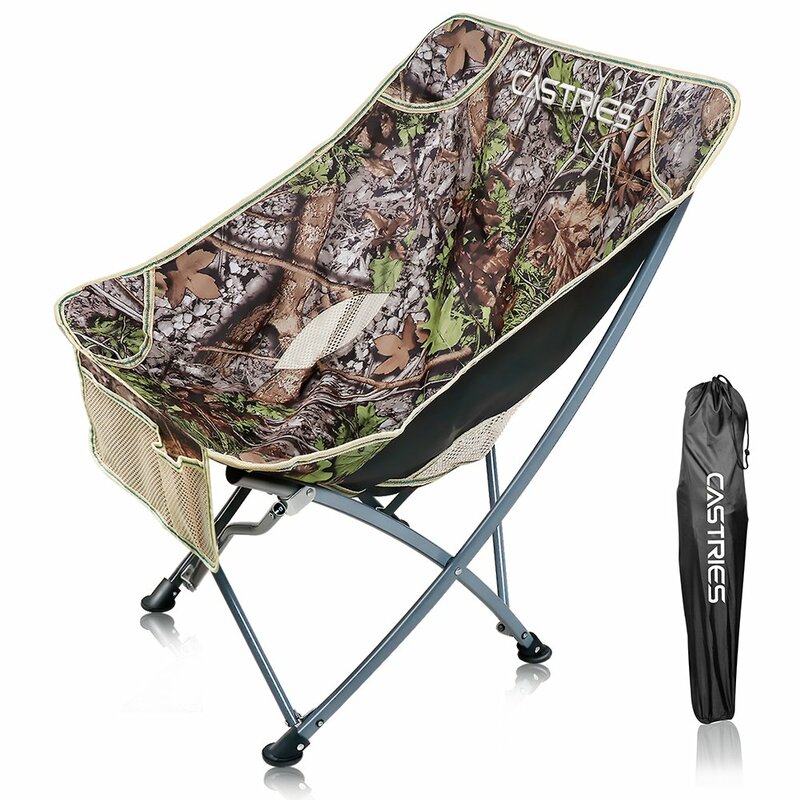 Honestly, you can't find any quality but cheapest camping chairs like this if you missed it . If you got any question, just comment here, i will get back to you soon.